Dr. Umesh Hodeghatta Rao is a Chief technology Officer (CTO) at N-U Sigma U2 Analytics Lab. 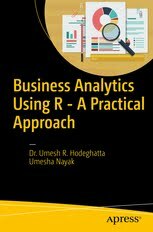 Dr. Umesh Hodeghatta Rao is an acclaimed professional in the field of AI, machine learning, Natural Language Processing (NLP) and business analytics. He has his master’s degree from Oklahoma State University, USA and Ph.D. from the Indian Institute of Technology (IIT), Kharagpur with a specialization in Machine Learning and NLP. He has more than 15 years of work experience and has held technical and senior management positions at XIM-Bhubaneswar, McAfee, Cisco Systems, and AT&T Bell Laboratories, USA. He has recently established IBM Big Data Analytics Lab and HP Research Lab at Xavier Univeristy. Dr. Hodeghatta has published many journal articles in international journals and conference proceedings, viz, “Understading Twitter as e-WOM”, “Sentiment Analysis of Hollywood Movies on Twitter”, “PCI DSS - Penalty of not being Compliant” are few of the well-known publications. 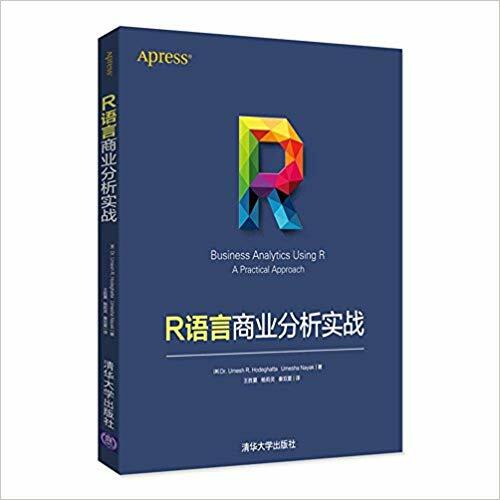 He recently published a book on machine learning and AI titled “Business Analytics Using R – A Practical Approach”, published by Springer, USA. 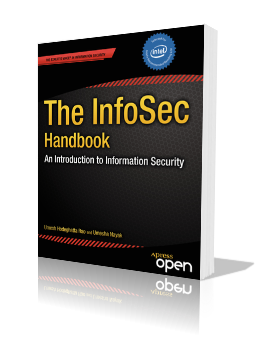 In addition, he has authored a book titled “The InfoSec Handbook: An Introduction to Information Security” published by Springer Apress, USA.